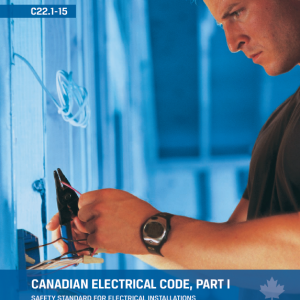 2015-canadian-electrical-code-changes-explained- FREE. Click here for more details. 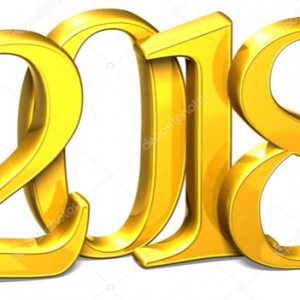 2018-canadian-electrical-code-changes-explained- FREE. Click here for more details. 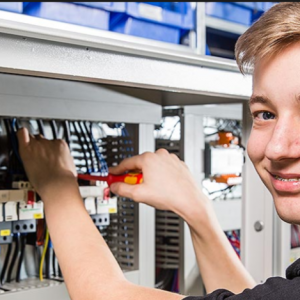 442A 2018 EISAT (Electriclan Industrial Self Assessment Tool) For Success. Click here for more details. 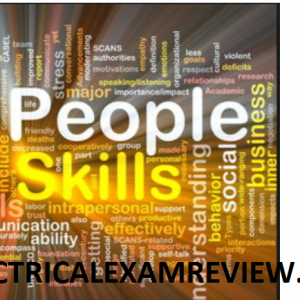 Common-Occupational Skills (CEPE-2015) Block A. Click here for more details. 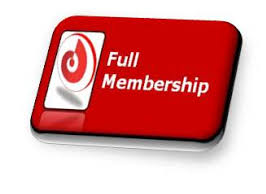 Full Membership (442a-Industrial)-(Using 2015 Code Book 412-taxes included). All 3 steps plus 4 bonuses. Click here for more details. 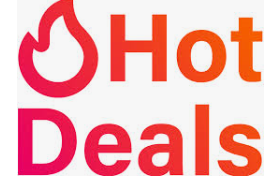 Full Membership (442a-Industrial)-(Using 2018 Code Book 263- (50% off of the $299.95 plus EISAT $113 taxes included)). no bonuses. Click here for more details. 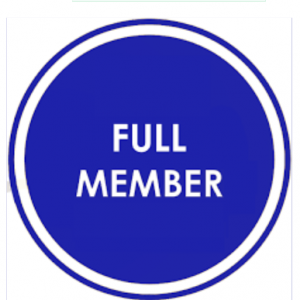 Full Membership (442a-Industrial)-(Using 2018 Code Book 412-taxes included). All 3 steps plus 4 bonuses. Click here for more details. Full Membership For Success (309a-Construction and Maintenance)-(Using 2018 Code Book) Price $299.95 taxes included. 8 bonuses. Click here for more details. 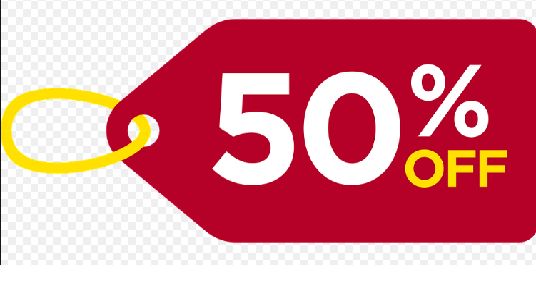 Full Membership For Success (309a-Construction and Maintenance)-(Using the 2015 Code Book 149.97- (50% off of the $299.95)). no bonuses. Click here for more details.